Cyber Warfare Concept. 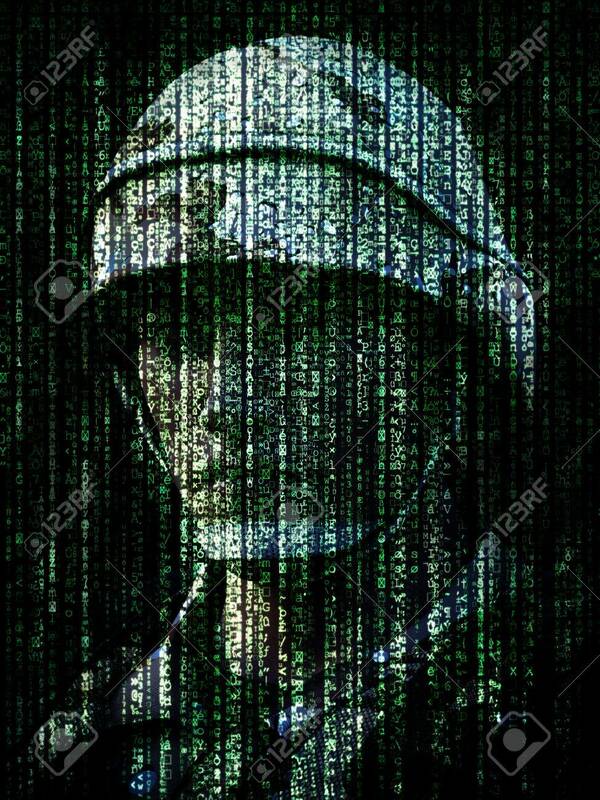 Military Soldier Embedded Into Computer.. Stock Photo, Picture And Royalty Free Image. Image 64797457.